Event/Administrative Assistant, starting June 4. Our ideal candidates are detail orientated, self-motivated, and have a passion for the arts and culture. 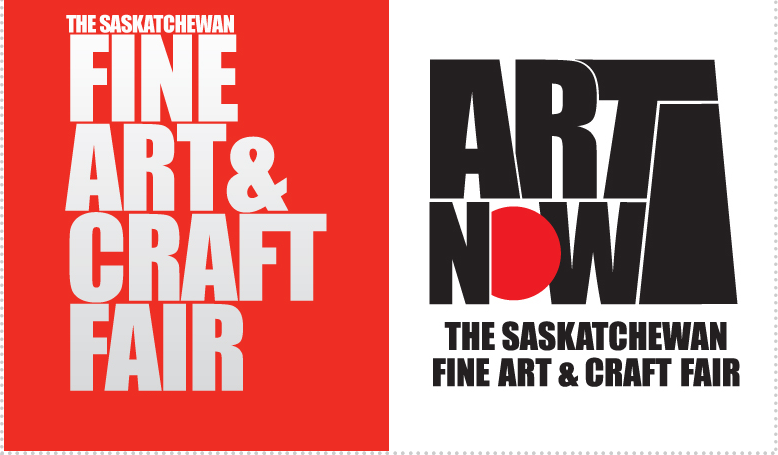 Duties will include all aspects of event planning and coordination of Art Now: The Saskatchewan Fine Art Fair, as well as providing some administrative support for the association. To apply, submit your resume and cover letter to info@saskgalleries.ca. Questions? Contact 306-775-3323. Both positions are 30 hours per week, with flexible schedules, and will be located in our home office in Regina. Resumes will be accepted until positions are filled. Funded in part by Canada Summer Jobs grant; applicants must fulfill grant requirements. The Art Map. Follow Your Heart. 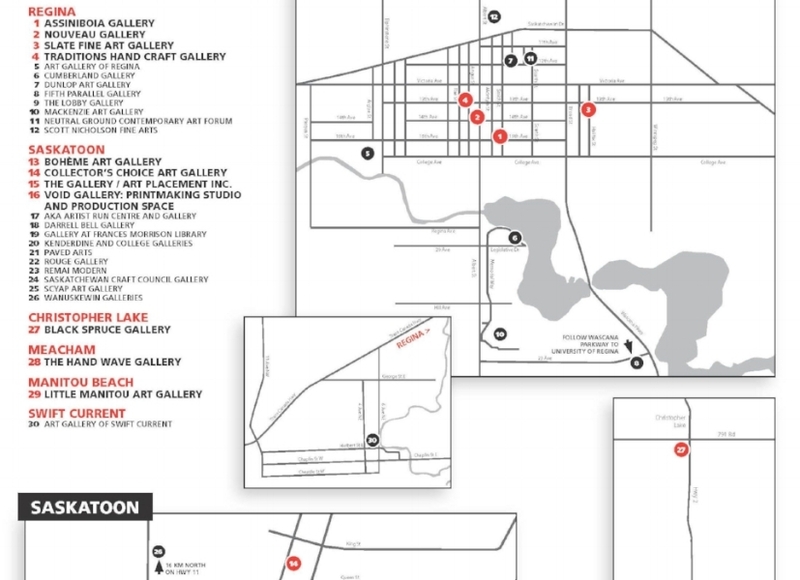 SaskGalleries is excited to now offer our brand new Art Map showcasing our amazing member galleries and more. 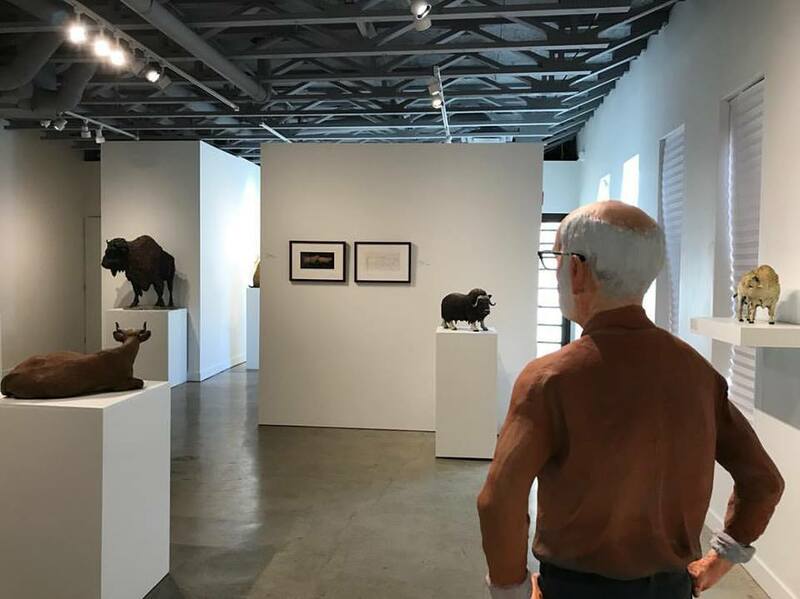 The Art Map give your a great art-view of where to go see the quality art galleries our province has to offer. Pick up a copy in any of our member galleries or at the SaskGalleries' office at 325-1831 College Avenue in Regina. The map is also available here, or send us an email at info@saskgalleries.ca and we will mail you a copy.